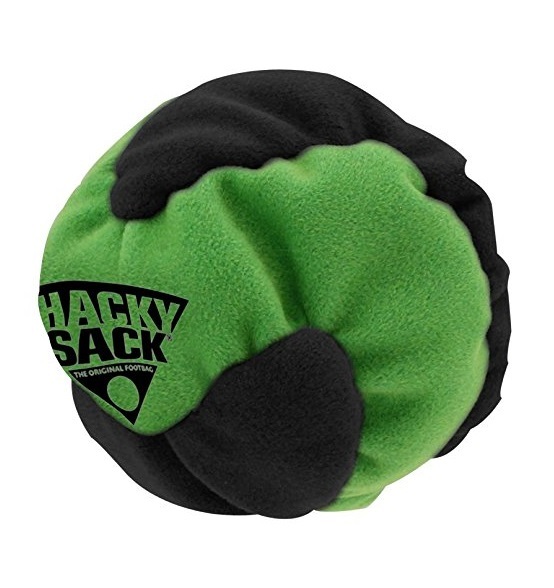 The original Footbag makes a welcome return to the market with the Impact Hacky Sack. Hand-stitched and made from top-quality materials for maximum performance. Show off the awesome power of your throwing arm with the Nerf Aero Howler football!